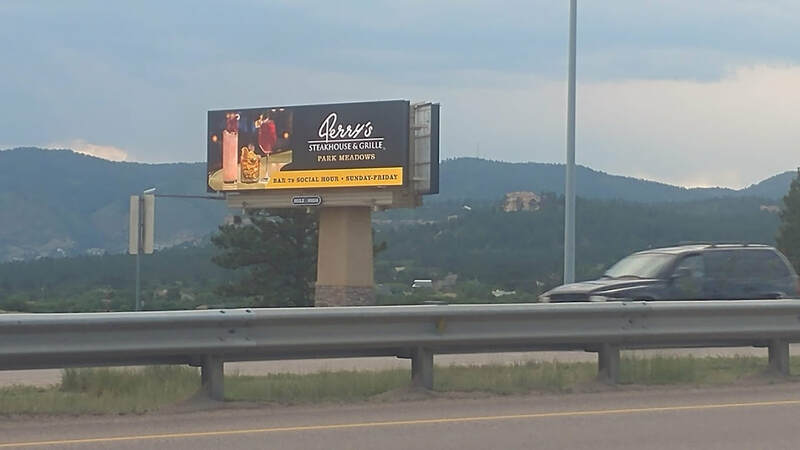 2 Billboard spaces on I-25 -- Announcing the Best of Colorado! Your custom sign will be delivered during the "on location" taping of your CNTV Interview. You must be nominated by the public. 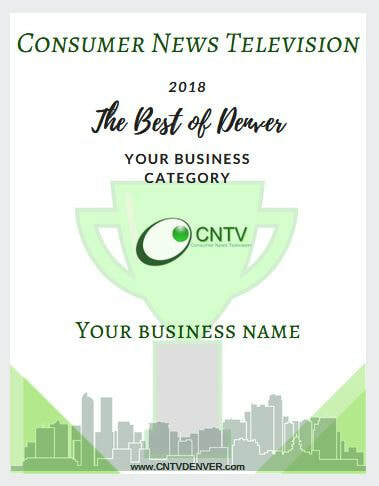 be included in the "Best of Colorado"
If negative reviews are dominating your online presence; you will not be chosen after a nomination. Past nominees have held consecutive years.